On Sunday, November 18, 2012, we welcome Cierra McKinney into the Christian family. 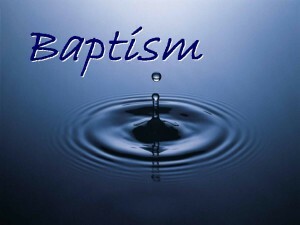 As a newly found Christian, Cierra decided on Sunday, November 18, 2012 to become a candidate for baptism. 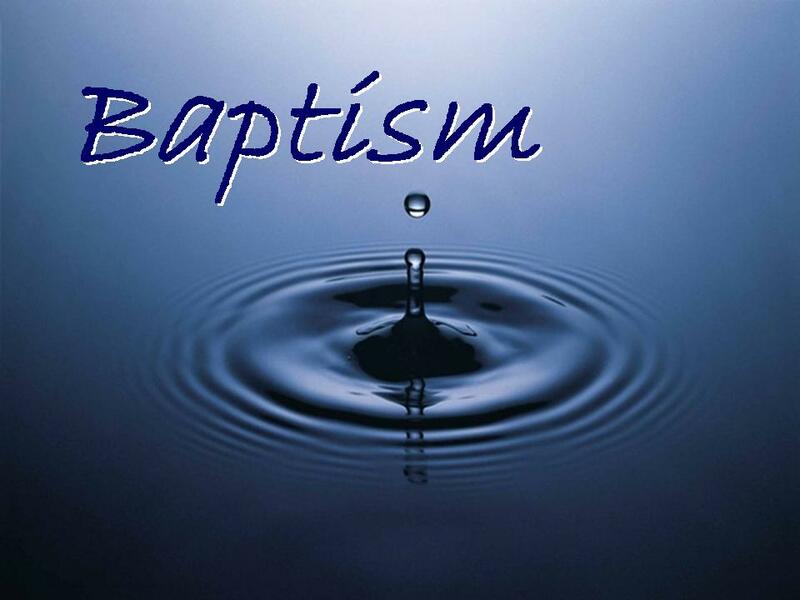 On November 25, 2012, Cierra was baptized in the name of the father, (Jesus) the son and the holy spirit. We the New Covenant Family welcome our sister home and celebrate with her in her new relationship with Christ.